Sharp volatility based indicator that identifies price rebounds. 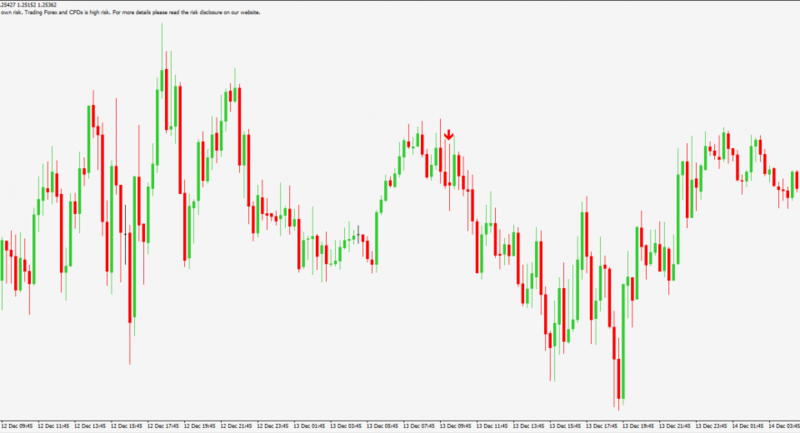 The Spring MT4 Indicator is similar to a “dead cat bounce” price pattern without the secondary retracement. A dead cat bounce begins with a downward move followed by a significant price retracement. The price fails to continue upward and instead falls again downwards, and surpasses the prior low. 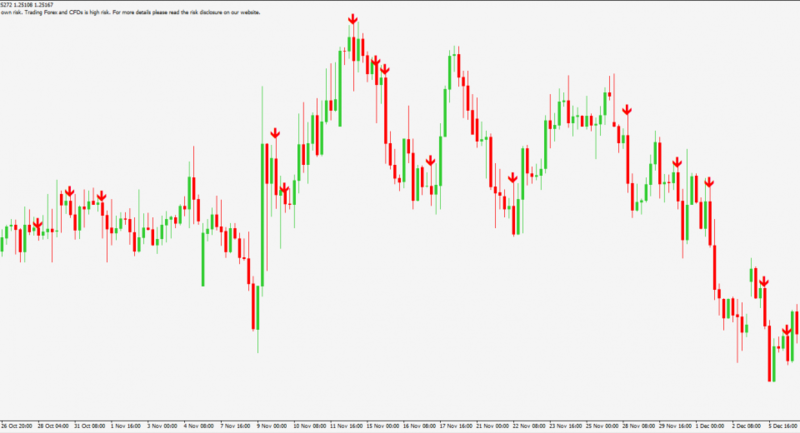 This is a free indicator and can be downloaded via the form. Please note that the the Spring can only be used with the Blackwell Global MT4 plaform.